You may already have a blog, or are thinking of starting one, but you may not realise the potential cash flow you could generate from being part of an affiliate program. An affiliate program is a system in which a company rewards the affiliate (in this case, you, the blogger) for driving customers and sales to the company’s website. In short, bloggers receive commission payments when their readers click over to a company’s site from their affiliate links and make a purchase. Of course it’s a lot more effective if your blog topic has a natural propensity for purchases, like travel, music, tech gadgets, or any other type of consumer product. Search online for a suitable affiliate program or if you’re unsure, then check out this beginners’ guide. 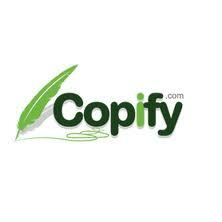 (I personally have written over 160 articles for the Australian, UK and USA versions of Copify, and have been contracted to write ebooks, two novels, articles, audio books and much more through oDesk). About.com is backed by the New York Times and also has a guaranteed minimum monthly payment. There’s no denying or escaping it. eBooks represent the future of publishing. Amazon’s Kindle and Barnes & Noble’s Nook e-Reading devices are the top-selling items on each respective website. 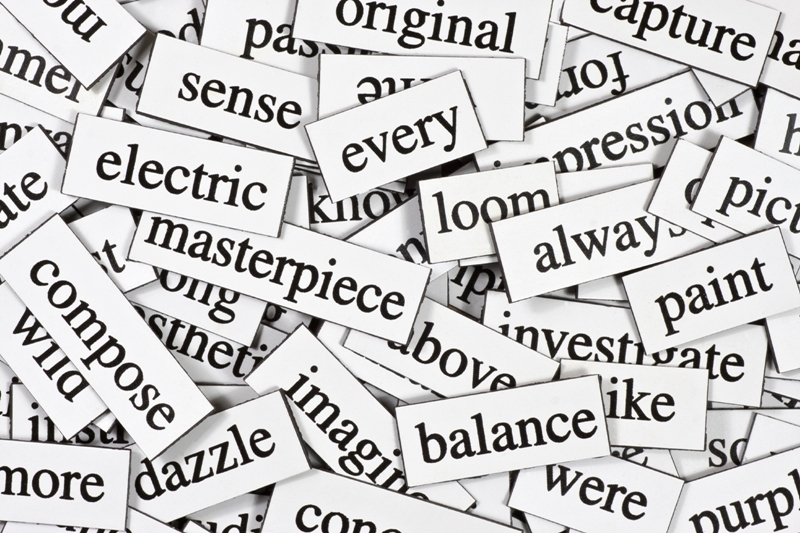 This is good news for writers, especially good ones! Preparing and publishing an eBook is probably much easier than you think. Sites like Lulu andSmashwords can help you get your eBook formatted correctly for purchase in a few easy steps. Or you can get help with that right here on this website. Once you have your eBook ready to go, the options for it are immense. To start with, you can submit it to retailers, post it on your own blog or website for purchase, and promote it through Twitter and Facebook. 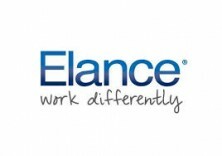 There are countless website job boards on the internet advertising for top quality freelance writers. These are but a tiny few. At the risk of sounding as though I’m adding a disclaimer, the life of a freelance writer is probably not as romantic and perfect as many people think. It takes time to get your rhythm, gather steady clients who love your work and find the discipline which is so necessary to be successful in this field. This a great article by clever freelance writer, Mason Lerner, about the frustrating and annoying things that freelancer writers have to deal with. I particularly liked it because it’s true in every way. 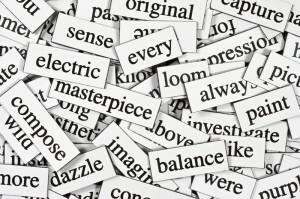 AS A FREELANCE WRITER, WORDS GIVE YOU FREEDOM IN SO MANY WAYS – EVEN FINANCIALLY. MAKE THE MOST OF THEM.